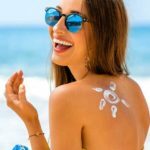 Do you want to get rid of those untested chemical-laden personal care products that making your skin dull every single day? Do you concern about Parabens and other toxic chemicals present in your skin care products? Then time to ditch these type of commodity forever and start making your own trusted DIY products. Need more reasons to switch to DIY homemade products. 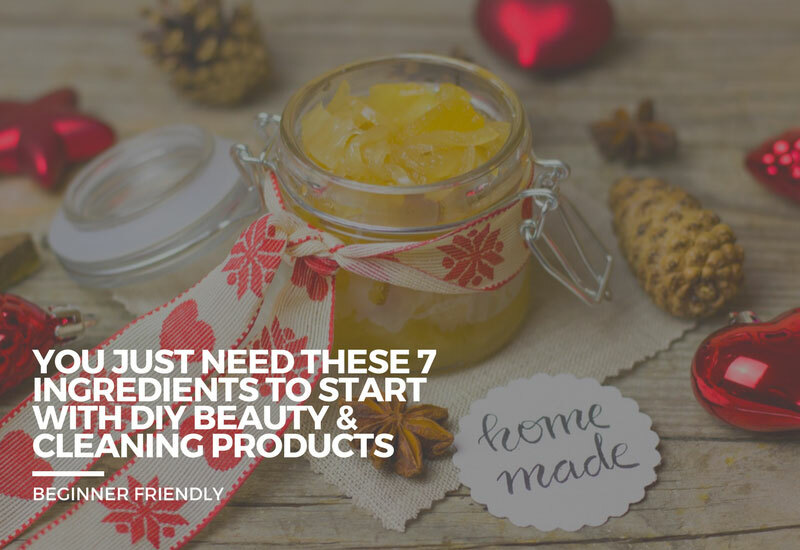 Why should you make your own DIY Beauty Products? 1. First of all, Natural Beauty Products does not deliver artificial beauty. 2. DIY products work a way better than other chemical-laden products available in the market. 3. They are cheaper than any other artificial beauty products. Additionally, you can buy ingredients in bulk to save a lot of money in a year. 4. Once bought in bulk, Ingredients last long because they are versatile and you can also use them in multiple recipes. 5. you can tailor your homemade products to your allergies. 6. 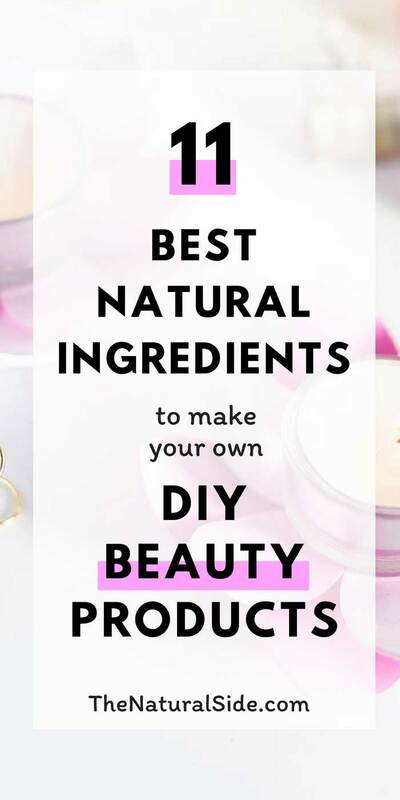 Making your own DIY beauty products promote a healthy and natural lifestyle. 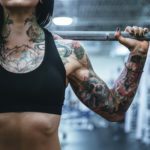 Still not begin a healthy lifestyle? Want to Start? Here are 17 Simple Steps to Live More Healthy & Happy! 7. Making your own products is a great way to avoid any nasty toxins and unnecessary plastic waste. Are you also wondering to make your own products? So let’s begin with some basic natural Skin Care ingredients to make your own beauty products. You can cover a lot of recipes just by using some of these Ingredients. Base oils are used as the main ingredient of the most DIY products. It is also known as the “Carrier Oils”, usually when we introduce them with Essential Oils. Coconut Oil is one of the popular choices of most DIYers. Because it is inexpensive, familiar, tasty and convenient through your Pantry. Coconut Oil shows healing and calming effects. This nice smelled ingredient has antibacterial Properties too. Some popular alternatives to coconut oil include Olive Oil, Almond Oil, Argan Oil etc. Use – face cleansers. massage oils, Moisturizers, salves, balms etc. 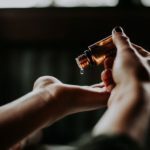 Essential Oils are the most trendy yet effective term of the DIY world. These natural oils have Volatile, healing and soothing properties. Basically, the essential oil is a plant content which comes from the bark, flower, fruit, leaf, seed or root of a plant. Some of the popular oils are Lavender Oil, Peppermint Oil, Sandalwood Oil, Basil Oil etc. 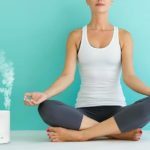 Use – For fragrance, antibacterial, aromatherapy needs etc. Butters is a lot similar to the base oils but the only difference is… Butters show solidity at the room temperature. Butter is used as an anti-aging treatment for skin. It has natural antibacterial properties that used to condition the skin. I guess Cocoa butter would be a favorite ingredient of DIYers because it smells like expensive dark chocolate. Ex- Shea butter, cocoa butter etc. Use – lotions, soaps, moisturizes, salves and face creams etc. Beeswax works as the best natural thickening agent for your DIY beauty recipes. Usually, you should prefer to buy it locally but you can find a great deal here. Use – body butters, lotion bars, lip balms, salves and glosses etc. Ex- Aloe Vera and calendula. Botanicals are the most convenient ingredient which you can grow yourself. Basically, it used to heal and hydrate the skin. Use – lotions, and facial masks etc. Basically, clays are used in the masks. But they can be very useful to draw out toxins and impurities from the body. Use – beauty masks etc. Ex- Epsom Salt, Natural sea Salt etc. 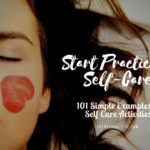 Salts are one of the best exfoliators and cleanser in the world of DIY. They are used to cleanse and exfoliate the skin. Use – Hair spray, bath salts and scrubs etc. Grapefruit Seed Extract and Vitamin E are one of the common Preservative combinations to prolong the shelf life of your DIY products. Glycerine is very useful to add to DIY soaps and bath bombs. It also can be used to remove stain and spots. There are some other items too that you can easily found in your Pantry such as honey, Baking Soda, Apple Cider Vinegar, yogurt, oatmeal, eggs, avocado etc. Castile Soap can be used in shampoo, Handwash, facial cleanser, body wash, dish wash etc. Excited to make DIY products now? You have the basic Natural Skin Care Ingredients, just need some recipes and instructions. To get you going, Jan wrote this awesome book which has 101 Easy Homemade Products for Your Skin, Health & Home. Don’t forget to share this article with your friends to save them from the toxic commodity.